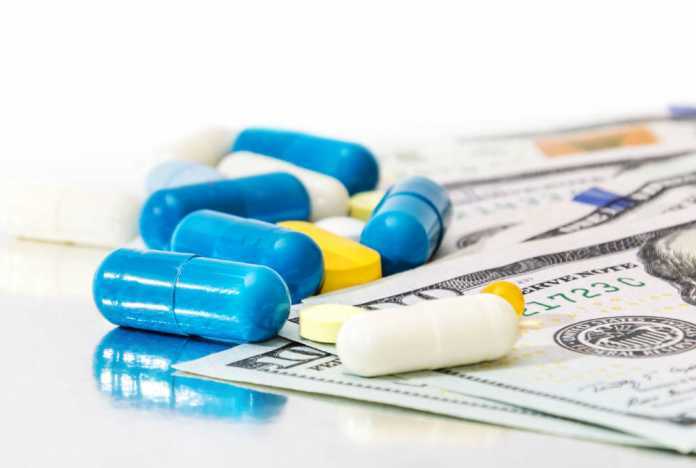 Less that a week after divesting some of its prescription medicine rights to Nexium, AstraZeneca is selling the rights to three medicines to Covis Pharma for $350 million. The trio of medicines are Alvesco, used for the treatment of persistent asthma, and Omnaris and Zetonna, used for the treatment of nasal symptoms associated with rhinitis. The rights cover markets outside the US and the US royalties for the medicines. Covis Pharma currently commercialises Alvesco, Omnaris and Zetonna in the US and will become the owner of the medicines upon closing. As well as the upfront payment, Covis will pay conditional sales-related payments of up to £21 million over four years beginning 2019. Mark Mallon, Executive Vice President, Global Product and Portfolio Strategy, said: “One of our strategic objectives is to divest parts of our portfolio, allowing us to allocate resources to develop innovative new medicines to address unmet patient needs.